Earlier in May of this year, a monumental case regarding real estate data was brought forward to the Canadian Supreme Court. Prior to the ruling, websites were restricted from listing detailed information on data pertinent to real estate sales. Although this data if often available in other jurisdictions such as the United States, Canadian firms operating within the industry were unable to access it. The Supreme Court of Canada ruled that real estate platforms can now list more detailed information on home listings. The court battle, which dates as far back as 2011, involved the Toronto Real Estate Board (TREB), who claimed that by publishing data linked to real estate selling prices, home owner privacy was being violated. Commenting to the Financial Post, Daniel Steinfeld, a Toronto based realtor, explained that the real estate industry has been in a state of stagnation for some years now regarding access to data. Steinfeld noted that the court ruling has cleared the way for those operating in the industry to obtain important data and bring innovation to the industry. In fact, following the ruling a real estate agency based in Toronto called Zoocasa experienced an increase of 3,000% in traffic. Just three years prior, Zoocasa were ordered to stop posting information showcasing recently sold properties alongside their respective value. 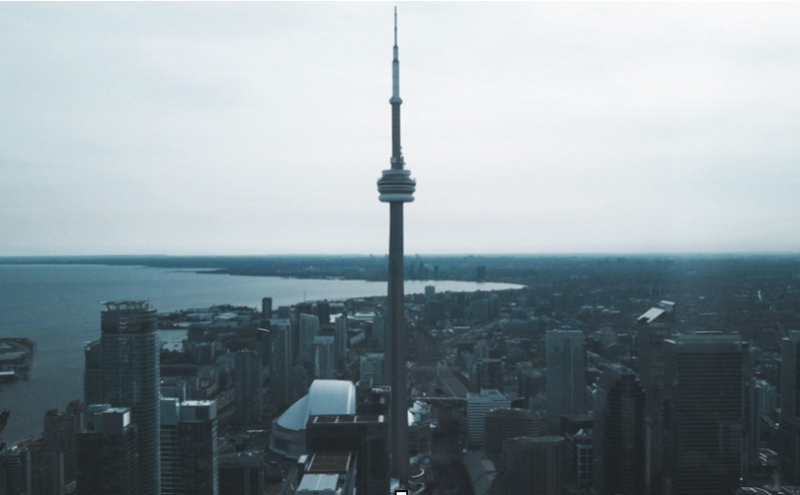 Failure to adhere to these demands would have resulted in them losing access to the Multiple Listings Service which is crucial for Canadian based real estate agencies. Nevertheless, although the ruling is a step in the right direction, real estate data is still extremely difficult to come by. Moreover, even when data is available, there are no mechanisms in place ensuring the validity, relevance and accuracy of the data. For example, in Spain, accessing real estate data on the prices of properties sold is virtually an impossible task. Although the Spanish land registry does in fact collect this information, they do not allow stakeholders to access it. Even if one were to obtain a Nota Simple – which is a paid-for document outlining a range of data linked to a specific property, it does not detail previous sale prices. Can Blockchain Technology Solve the Reluctance to Share Data? In the real estate industry there is an underlying issue of data hoarding. Essentially, private sector organizations that receive useful real estate data are reluctant to share it with their industry counterparts, preferring to keep it close to their chest. The industry is also fragmented, with no single platform on which to search for, purchase and sell data and very little means to verify existing data already available. This is where blockchain project ReBloc is stepping in. ReBloc are in the process of developing a decentralized marketplace on which real estate data can be shared. Vendors who share data are compensated with tokens which they can then trade for more data, or convert into another form of currency. If one realtor wants to find out how much a particular property sold for, they can formulate a request on the platform. The data which is held by another user can be autonomously exchanged in a direct peer-to-peer way, via a smart contract. Before the data is released to the user it needs to be verified by the platform’s validation protocol. Once it has been approved, it’s released by the smart contract, which then automatically sends payment to the data owner. This way buyers receive accurate data and vendors feel secure sending it. By using the Enigma’s secret contracts protocol, sensitive data is encrypted and all inputs and outputs are hidden. As a result, data sharing through the ReBloc platform is kept confidential which is why organizations that have previously shown reluctance to share real estate data are hopping onboard. Ultimately, the change in the way data can be accessed, evaluated and shared will have a positive and significant impact on the way real-world real estate decisions are made and the ease with which real estate information can be accessed.